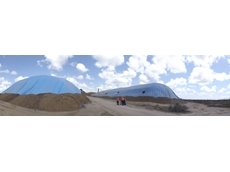 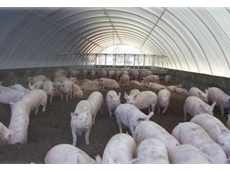 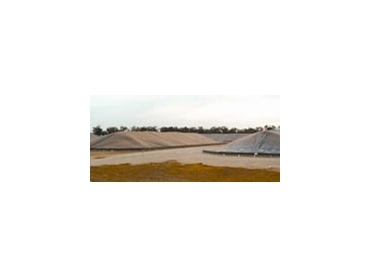 The application of woven plastic grain bunker storage covers which can be constructed under farm conditions has become an accepted method of providing on-farm temporary storage of grain. 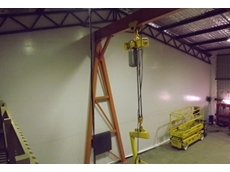 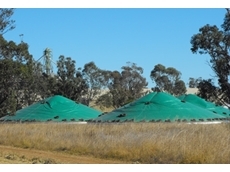 Initial experiments conducted by Grain Handling Authorities proved that technology, developed by Bulk Grain Queensland in constructing large-scale bunker storages, can be supplied successfully to scaled-down on-farm versions to provide reliable and cost effective grain storage protection. 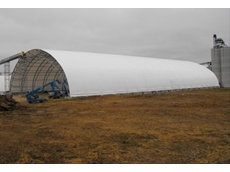 Having determined the need for on-farm grain storage, it is important to consider the type of construction materials required and how long it will be expected to provide reliable protection. 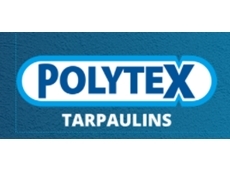 Polytex tarpaulins have proved ideal for this purpose.